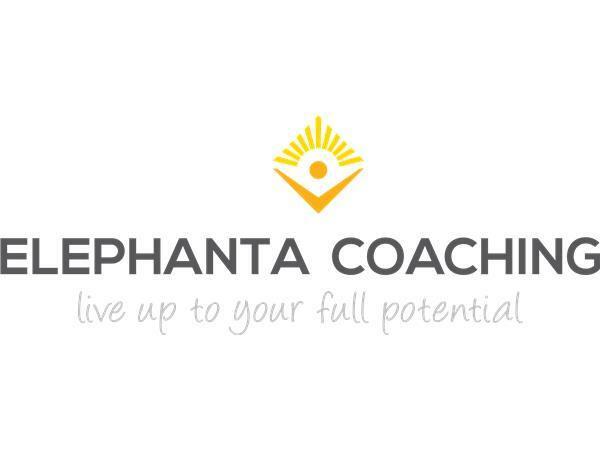 Anastasia Gorianina founded Elephanta Coaching to support people by connecting them to their true potential for higher productivity in business and in life. 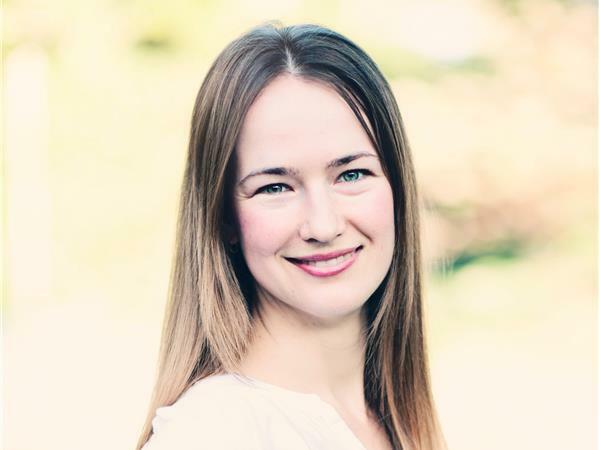 Anastasia holds a Professional Coach Certificate from Erickson Coaching International (Canada), and ACC Credentials with the International Coach Federation. She also has a Master’s Degree in Political Science from Baltic State Technical University in St Petersburg, Russia. Her additional credentials are a Certificate in Leadership Potential Development from Brain Institute and Certificate in Female Psychology and Training from Women’s Academy (both based in Russia). 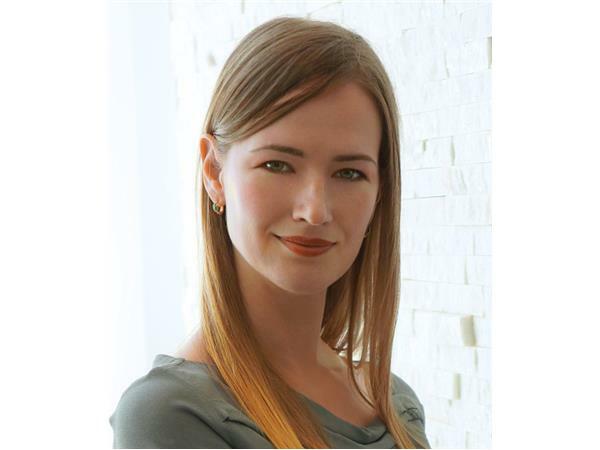 She is also a founding member of the Conscious Capitalism Chapter in Houston, TX. Her background is in entrepreneurship and psychology. As for Anastasia’s mission, she strives to help people feel alive and empowered in today’s fast-paced and stressful world.